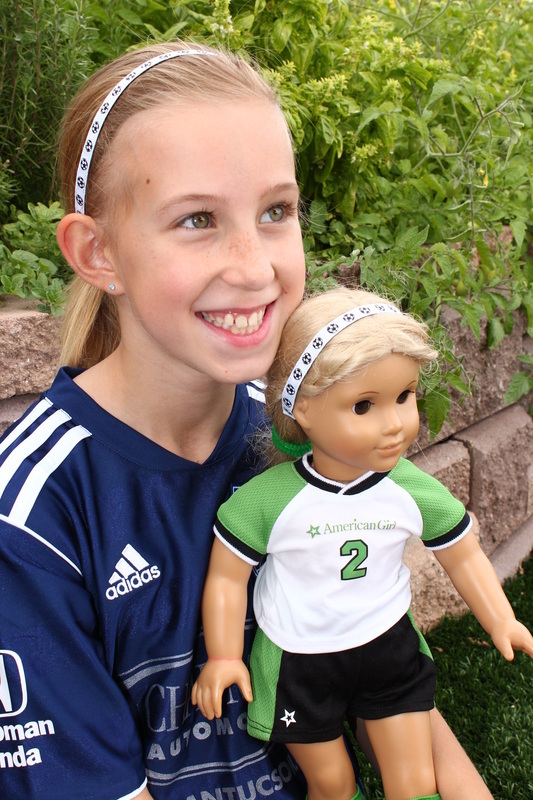 ZonaGirls & Dolls - ZonaBands - The No-Slip Adjustable Headband! ZonaGirls & Dolls ZonaBands are made to fit dolls with a 13 inch head (ie: American Girl and Target's Our Generation Dolls). They are a perfect gift for that special little girl in your life. 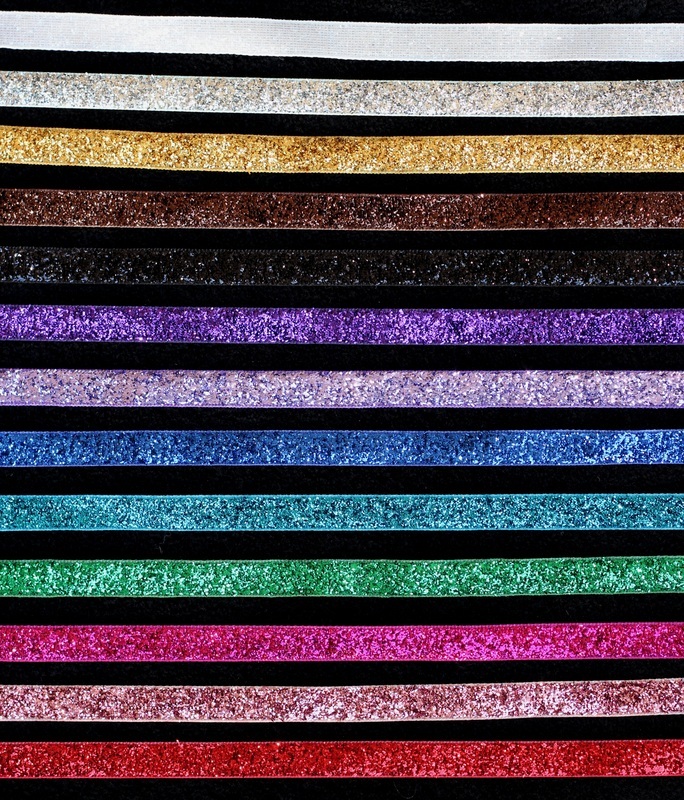 All ZonaGirls & Dolls ZBs are made just like our regular ZonaBands and available in many prints and glitter colors in 3/8 width. 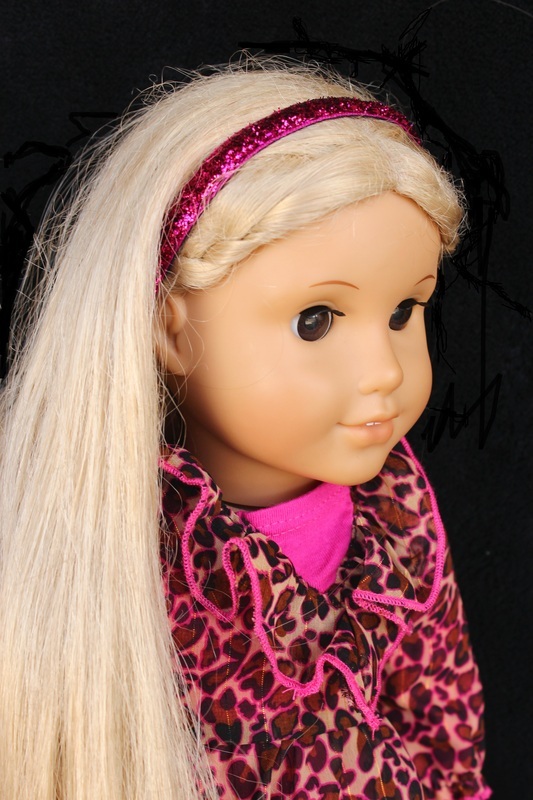 "My doll's head measures smaller/bigger than 13 inches - what should I do?" 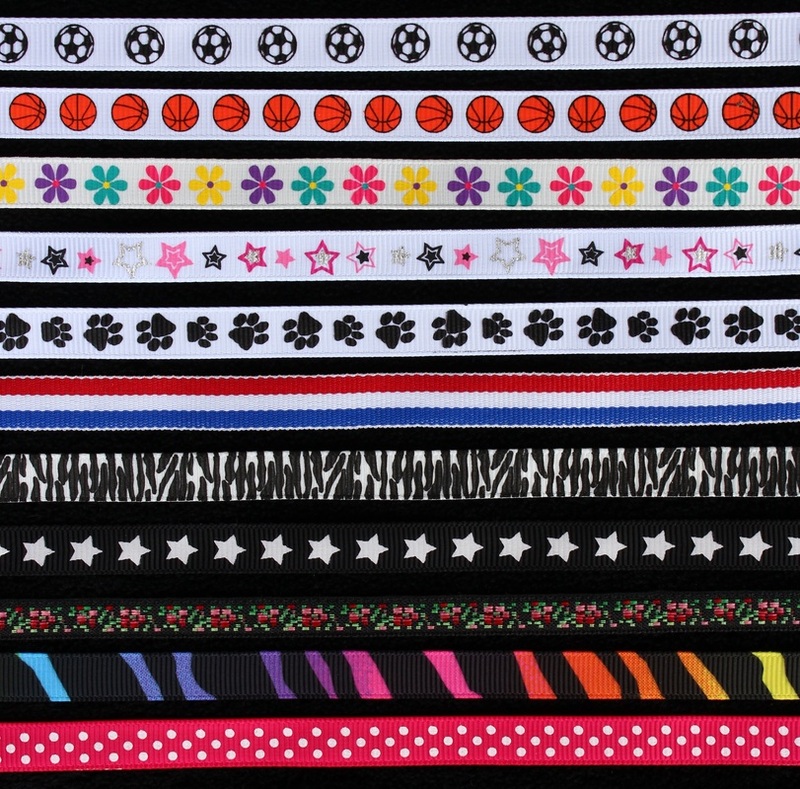 - Tell us her headband measurement in "special requests" and we will adjust the size.